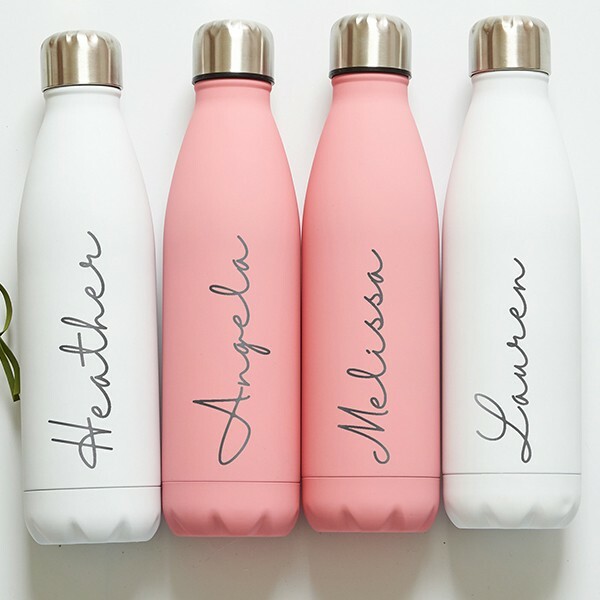 Are the items all the same regarding above options?Yes, put the engravings all in the Personalization box.No, put the different one(s) individually in the box. 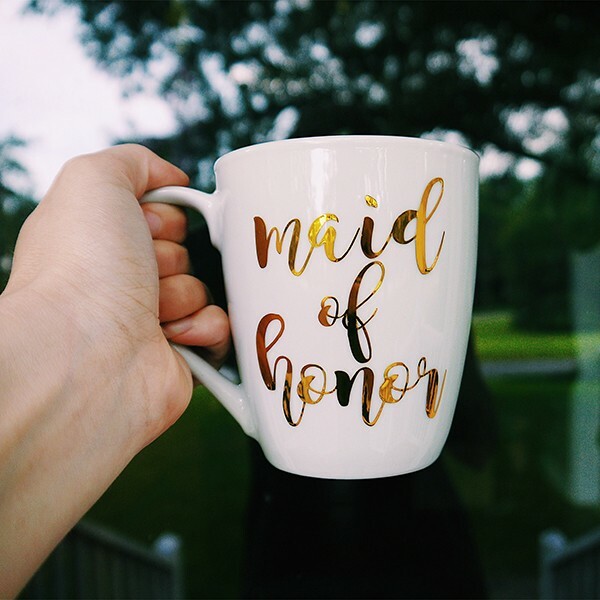 These mugs are a great way to start wedding day (with coffee of course), a nice way to ask a friend to be a bridesmaid, or a sweet gift for the bride to be! 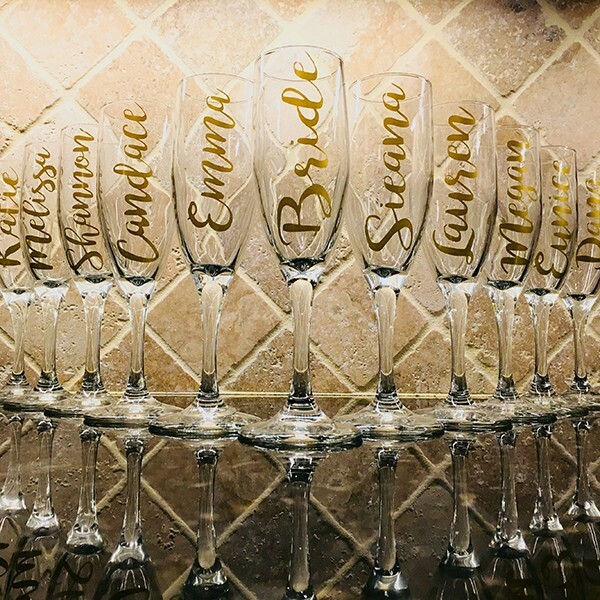 They are great for a photo opp on the morning of the wedding and a nice keepsake for after. 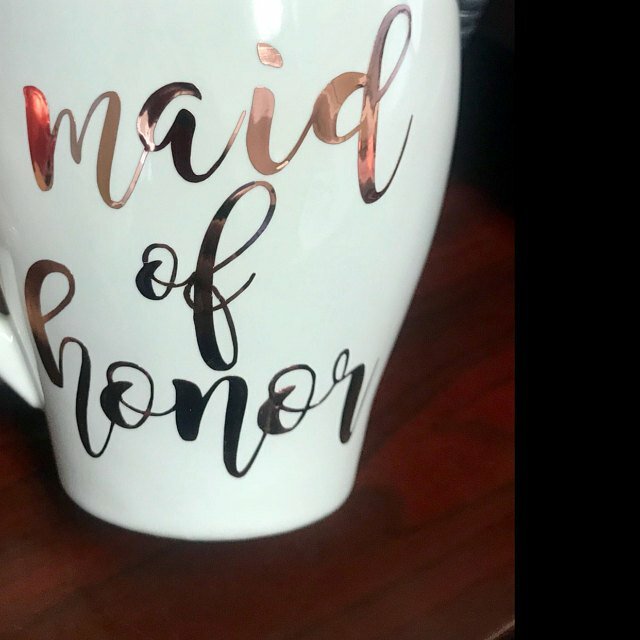 These are 12 oz ceramic mugs made with permanent adhesive vinyl. 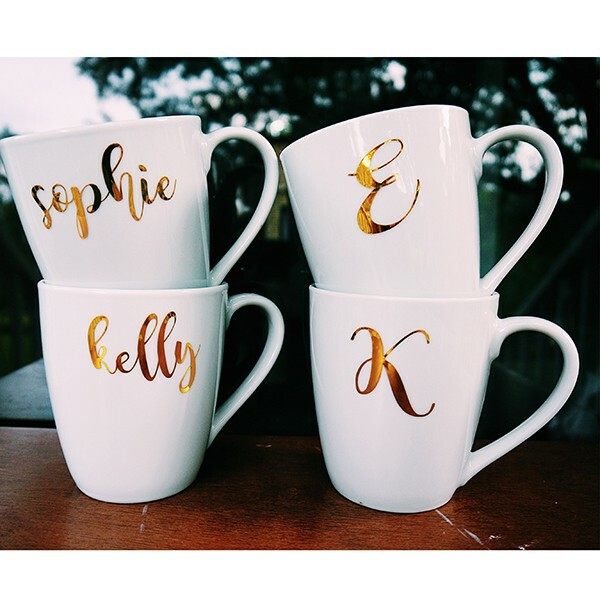 These can be customized with a name or single initial on the back of the mug and a title on the front of the mug. We usually ship the order within 3-5 busines days,and then 3-5 business days can arrive you. About overseas orders, like AU,UK,CA,NZ,IR. need about 7-10 business days after ship to you. Just Enjoy These Funny Pictures Meant to Give You a Chuckle! 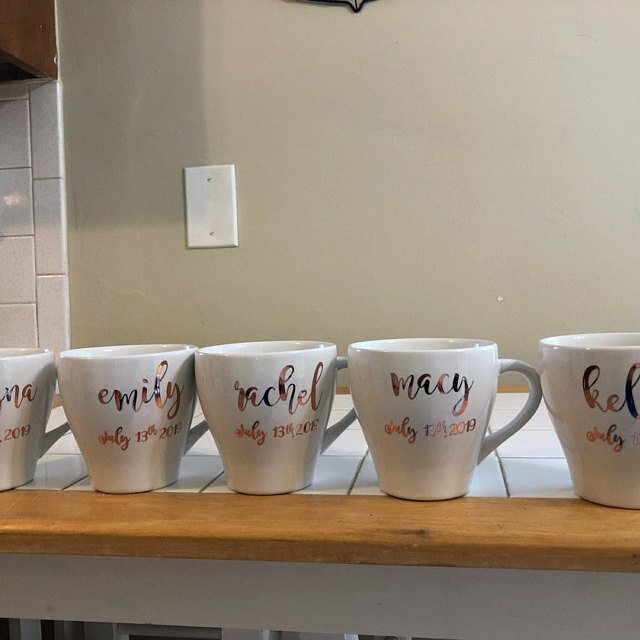 I absolutely LOVE the mugs I ordered!! 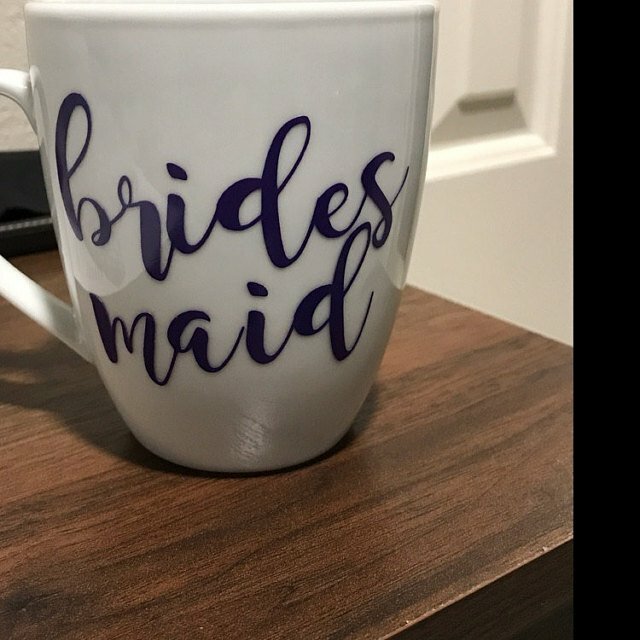 I couldn’t be any happier with my mugs and the excellent service that was provided! Such a gorgeous coffee mug! 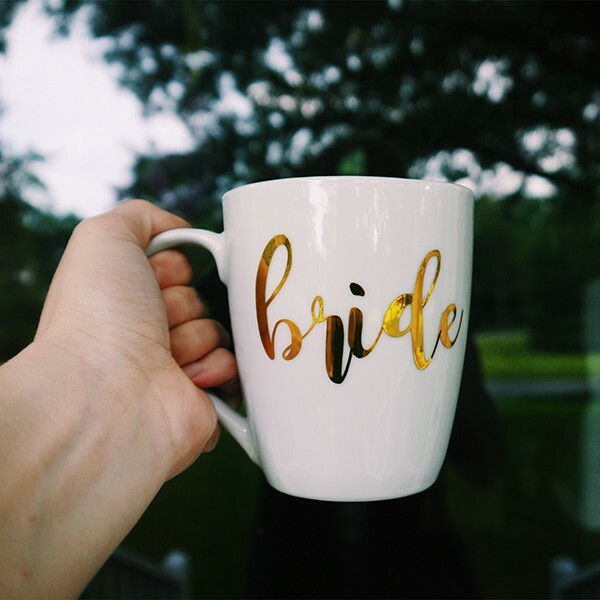 Such a gorgeous coffee mug! 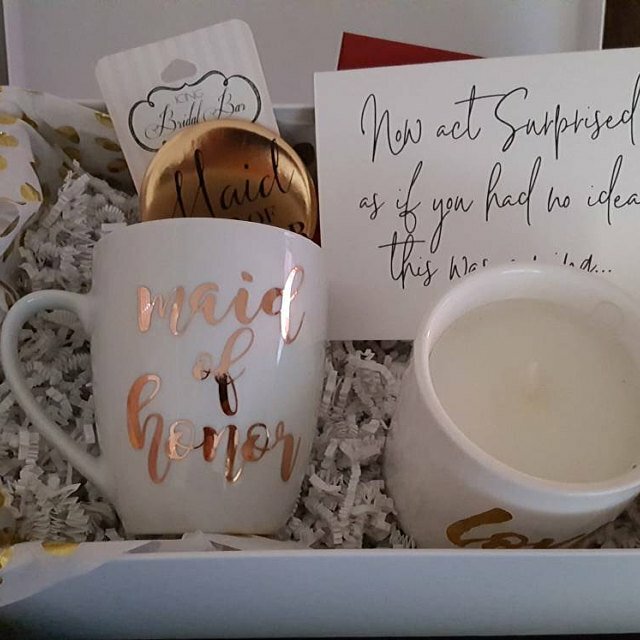 I can’t wait to include it in my Maid of Honor proposal box. Thank you! 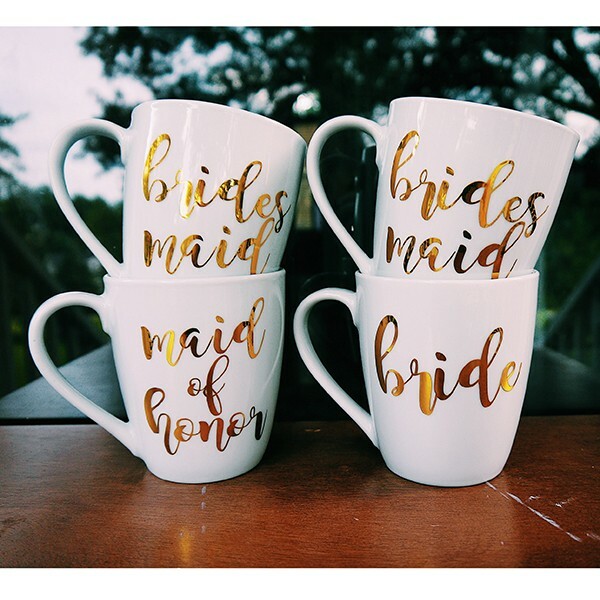 Question about Bridal Party Mug is Successfully Submitted.